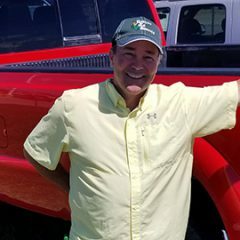 “We tried Trizar™ on corn acres last year and came away very happy. “Performance was as advertised. 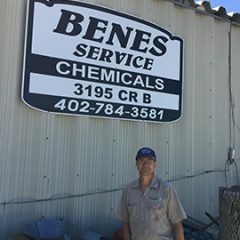 Mixing had no issues and with the price per acre it helped our farm’s bottom line. We were very happy. 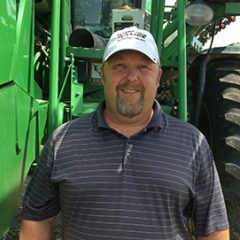 “We bought Trizar™ and TrizMax™ from Drexel and used the Trizar on some of our 3,500 acres of corn with no problems of mixing. It worked extremely well. 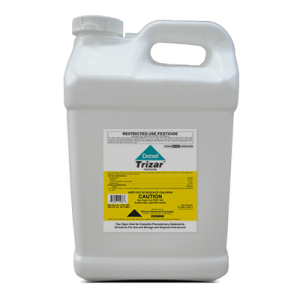 “Our customers had positive comments and results with both Trizar and TrizMax.